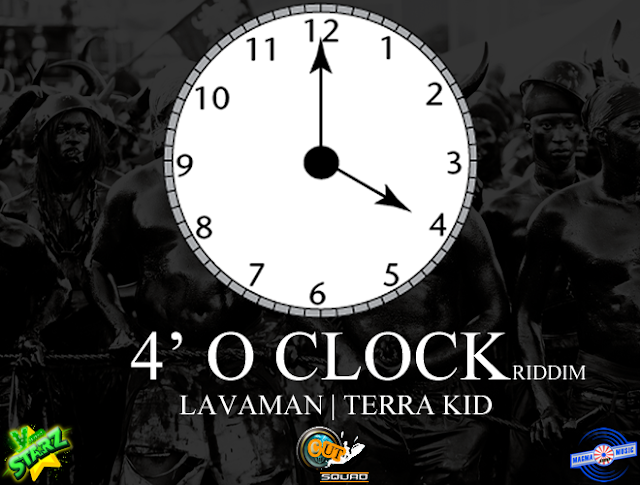 Youngstarz Studios releases another compilation for Grenada's carnival (Spicemas) 2015, titled 4'O Clock Riddim. The riddim was produced & Mixed By Lyndon Starz Pope and released on July 5th, 2015. The 4'O Clock riddim features soca artists Terra kid and Lava man.